Cody founded Mobile Mischief in early 2011 with his first Google Playstore game: Caroler Chaos. Since then, Cody has cultivated his mobile gaming development into an immersive VR company. He has competed in multiple VR developing competitions, participated on panels for VR development, and is a mulit-award winning developer. 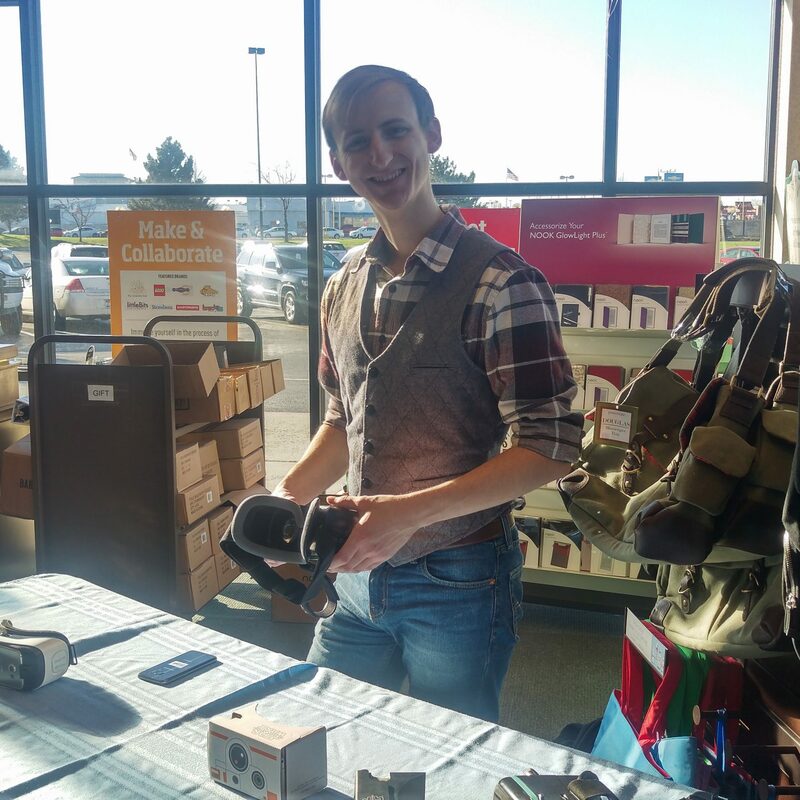 His current accomplishments include being the lead developer for RiseAngle Inc., designing and architecting Mobile Mischief’s own VR Zombie Apocalypse, and promoting VR/AR opportunities to his local community though expos and booths. Skills: Unity, Game Design and Programming, Collaboration, Business Managment, and 3D Art Creation. 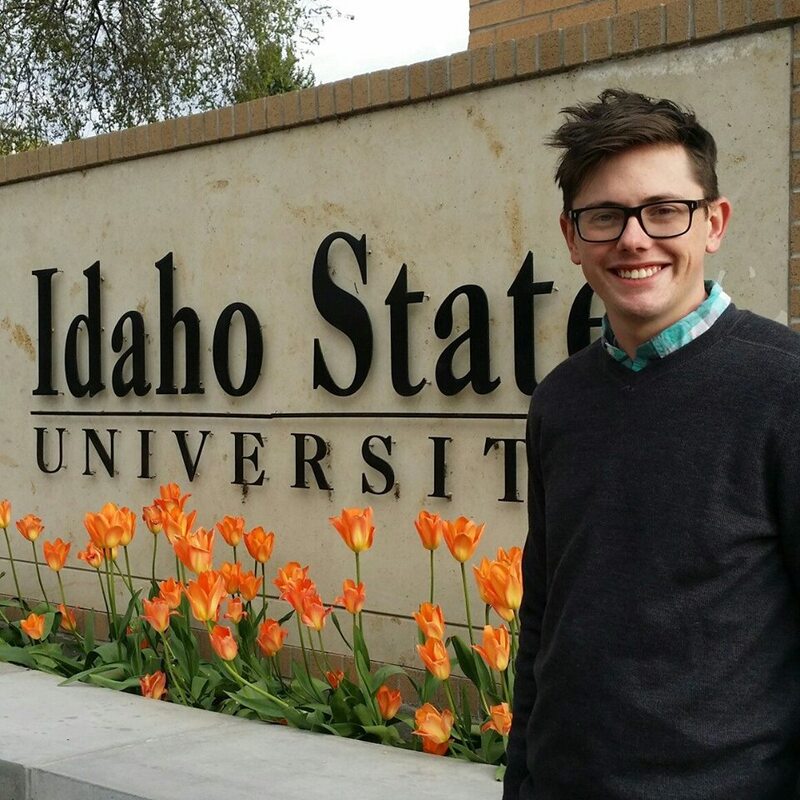 Richard (AKA Ricky) is a recent college graduate from Idaho State University with a BA in Political Science. Richard designs, implements, and monitors the marketing strategies of Mobile Mischief. He believes social networking and collaboration are two of the most effective tools when it comes to a successful business. Cody brought Richard onto the Mobile Mischief executive team due to his background in marketing and sales as well as his appeal in business management. Skills: Marketing and Finance, Networking, Product Managing, Web Design, and Advertising. Kelley “Butch” Steen’s technical skills and knowledge has helped advance Mobile Mischief into the mobile development community. 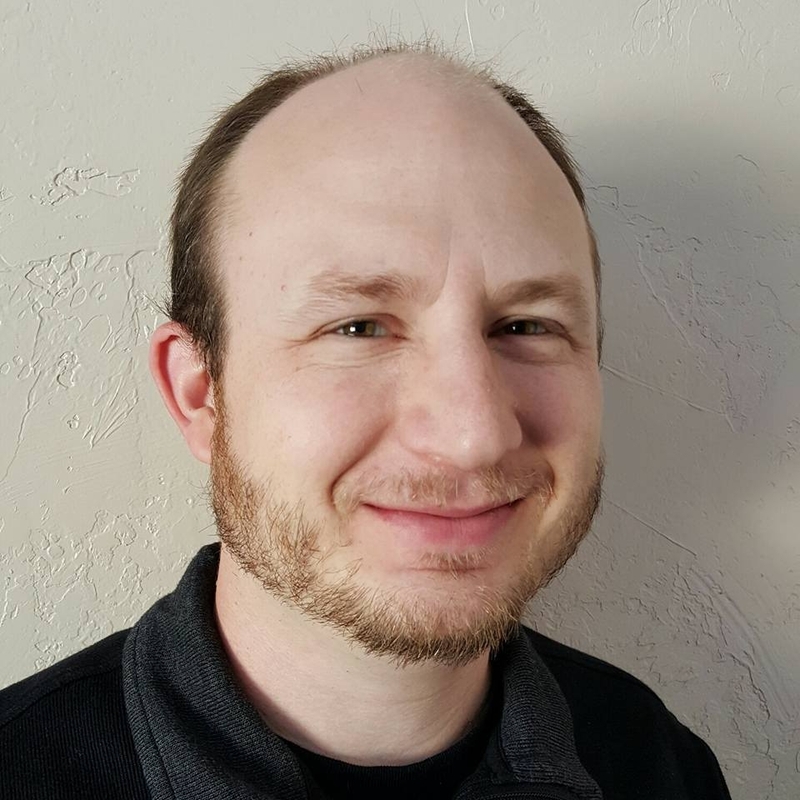 Butch’s experience consists of consulting for TEKsystems, freelancing for Maker Tech & Media Services, and being a tech guru for all things IT. He began his journey with Mobile Mischief in the early years with web design and consulting. Since then, Mobile Mischief has grown into a cohesive organization focused on VR/AR experiences. Skills: Information Technology Expertise, Web Design, Programing, Consulting, and Advising. Thousands of hours collectively researching, testing, and developing video games. If you are interested in working together, have an app idea, or have any questionssend us an inquiry and we will get back to you as soon as we can!